Samuel King - Properties to buy. 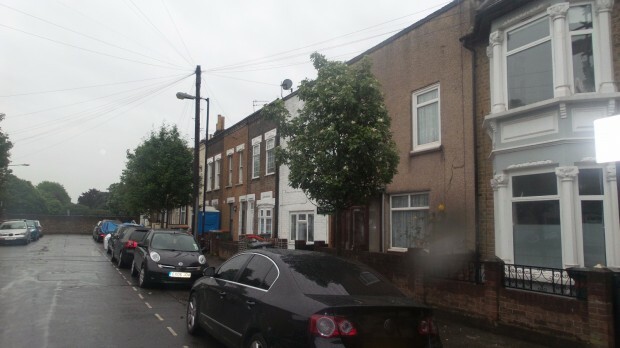 LOCATED CLOSE TO CUSTOM HOUSE DLR FUTURE CROSS RAIL STATION is this 4 bedroom terraced house. Samuel King are proud to offer for sale,this one double bedroom apartment with DOCK VIEWS located within a warehouse development. Great investment! This two bedroom house is located within a 10 minute walk to local shops,amenities and Canning Town DLR station. We are acting in the sale of the above property and have received an offer of £315,000 on the above property. 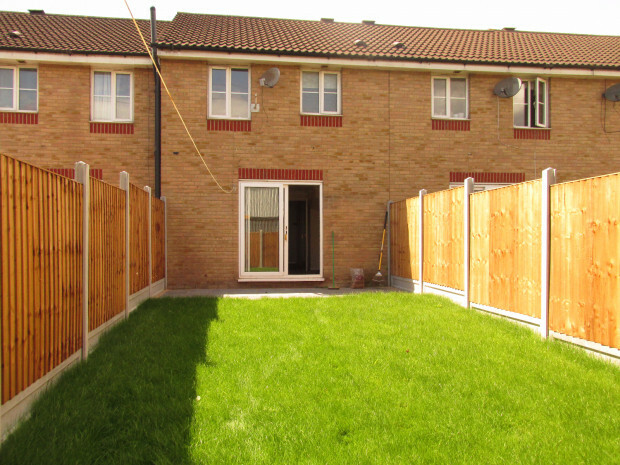 A 2 bedroom first floor property located on Barking road and 0.4 miles from East ham high street shopping centre.